Whether it’s the corner bodega, neighborhood restaurant, nail salon, bakery, clothing store or dry cleaners, small immigrant-run businesses provide more than just convenient local services, they also boost the national economy. A new report released by Americas Society/Council of the Americas (AS/COA) and the Fiscal Policy Institute shows that immigrants play an increasingly significant role in Main Street businesses in the U.S. Immigrants account for 28 percent of Main Street business owners nationally. The report, Bringing Vitality to Main Street: How Immigrant Small Businesses Help Local Economies Grow finds that between 2000 and 2013, immigrants were responsible for all of the net growth in Main Street business across the nation, as well as in 31 of the 50 largest U.S. metropolitan areas. Main Street immigrant business owners earned $13 billion in 2013. “This report confirms and quantifies what we see in our daily lives: that immigrants are crucial to the economic vitality and success of cities around the country.” Said Susan Segal, AS/COA President and CEO. 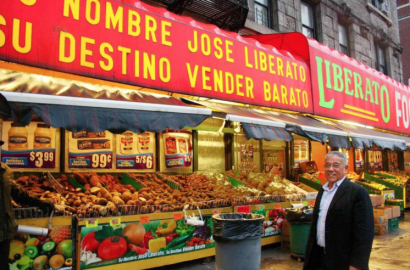 Listen to the experiences of immigrant business owners in NYC. 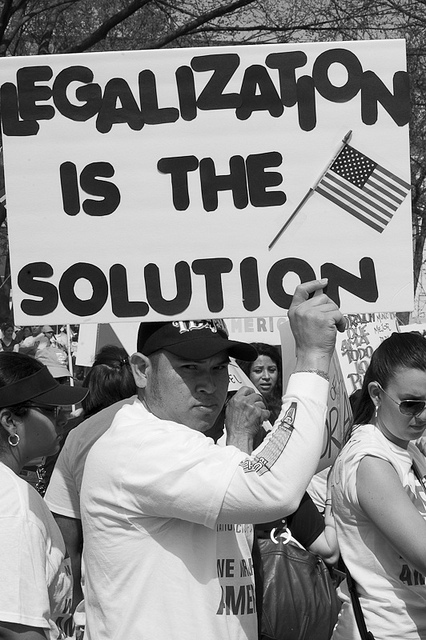 The study uses figures from the U.S. Census, the American Community Survey, and the Survey of Business Owners and includes all immigrants; documented and undocumented. The report acknowledges that while there are important distinctions among these groups, all of them include business owners in varying proportions. According to the report, businesses run by immigrants also contribute to the revitalization of metropolitan areas with diminishing populations and waning local business sectors. For example, in cities including Philadelphia, Minneapolis–St. Paul and Nashville, immigrant businesses have played a significant role in reversing decades of population decline and have helped reestablish a commercial base for neighborhoods. 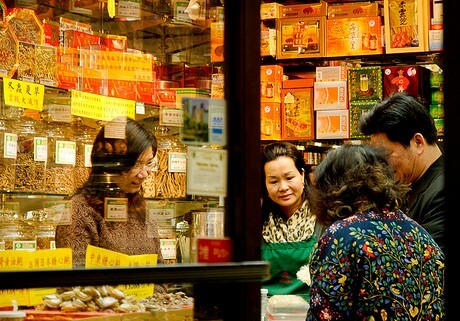 They increase the tax base and spark further economic activity through increased consumer spending. 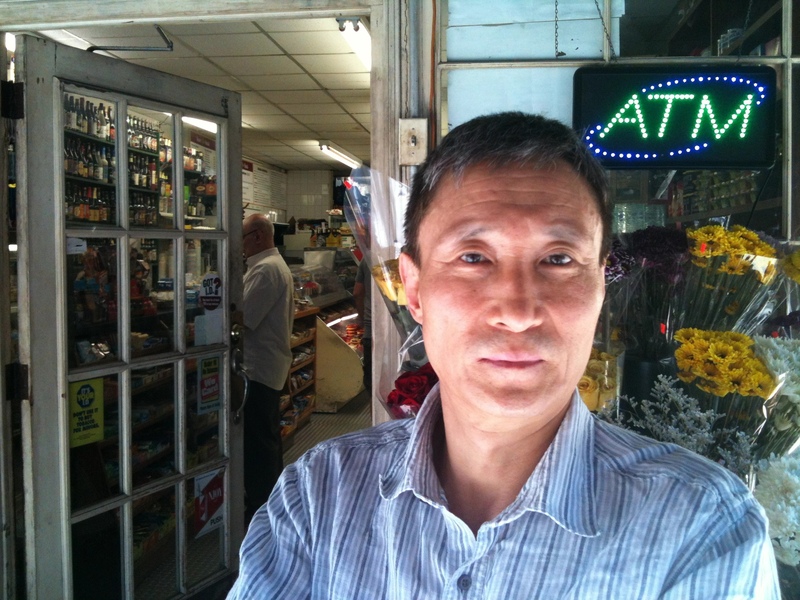 Fi2W reports on how immigrant-run businesses are revitalizing Detroit. “These are types of businesses that don’t often get a lot of attention from economic development officials and don’t have huge profits; but they play a big role in neighborhood revitalization, and they can be an important economic step up for entrepreneurs,” says the author of the report, David Dyssegaard Kallick, Senior Fellow and Director of the Immigration Research Initiative at the Fiscal Policy Institute. 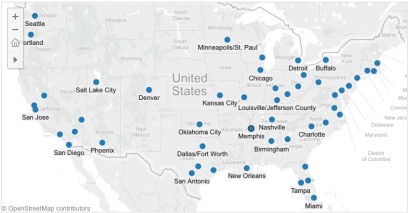 Explore an interactive map with the immigrant contributions to business growth for the 50 largest metro areas in the U.S. The study also talks about how local small businesses generate neighborhood-level economic growth by making areas more attractive and safer places to live and work. In an interview with 3CR community Radio about her local bookstore, La Casa Azul in East Harlem, storeowner Aurora Anaya Cerda commented on how local businesses build the character of a neighborhood. The research report concludes that while debates around immigration at the federal level receives the most attention, looking at best practices and guidelines to maximize the potential of immigrant small business owners should be an integral part of economic and cultural development strategies for communities around the country.